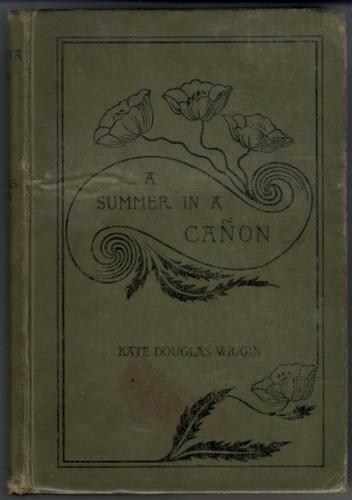 Popular edition, published by Gay and Hancock in 1914. Marked green covers, black lettering and decoration. Prize label on front paste down. All prelims up to title page missing.